This is one of the recent Air Handlers we installed where the space was limited. No problem we have all types of experts on staff. 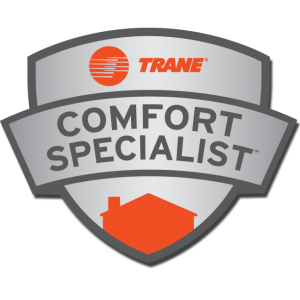 I know you’ve been waiting for our new edition of… We Install a ton of Trane AC’s! In this install we also replaced the duct work and installed a NEST thermostat too.